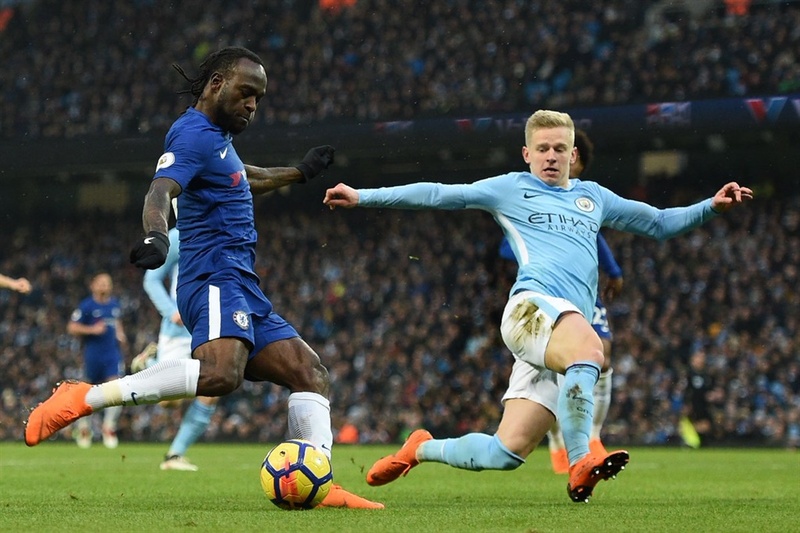 Victor Moses is presently surplus to requirements at Chelsea and will do himself a lot of good to find another club where his services will be better valued. He however gave the duo a glimmer of hope as he added that he will rotate his team more during the frantic festive fixture schedule. Moses established himself as a key figure at right wing-back under Antonio Conte, but Sarri’s arrival has seen Chelsea switch to a 4-3-3 formation and the Nigerian is once again battling for minutes on the wing with Eden Hazard, Pedro and Willian. Sarri has used just 19 different players in the Premier League this season – Wolves (17) are the only team to have fielded fewer — and several of the players on the fringes of Chelsea’s squad have publicly expressed frustration with their lack of minutes. Sarri believes the situation of both players will become clearer in the January transfer window even though the team will be rotated as the matches come thick and fast. “Of course, if you look to December, January – we will need to change the team for the Premier League because there will be matches every three days. So, we will need to change there too, of course,” Sarri added. Moses has played just 26 minutes in the EPL this season compared to 2498 minutes in the 2016/17 league-winning season.